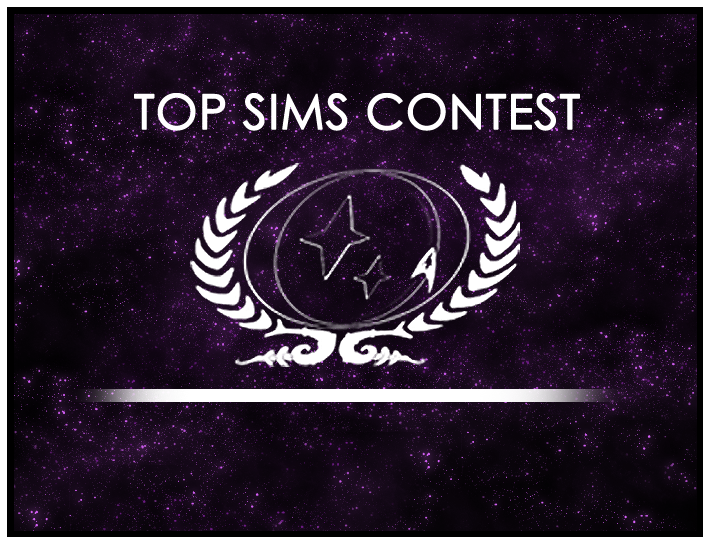 You can help decide which of the recent Top Sims submissions goes on to the final round, at the end of this year, to compete for the title of Top Sim of 2015! The panel of judges from each ship has already chosen one sim from each round we’ve had so far. Now it’s your turn to choose a sim in this run-off round. There are seven sims in this run-off. We recommend looking for strong characterization and evocative or descriptive scene-setting. Vote now for the sim which is best written! It only takes a moment to vote on the forums. Top Sims: Round 18 Winner! Top Sims Contest Run-off Round 3: Vote now!